To become a Grand Vizier in the Ottoman Empire was the culmination of a long and distinguished career. 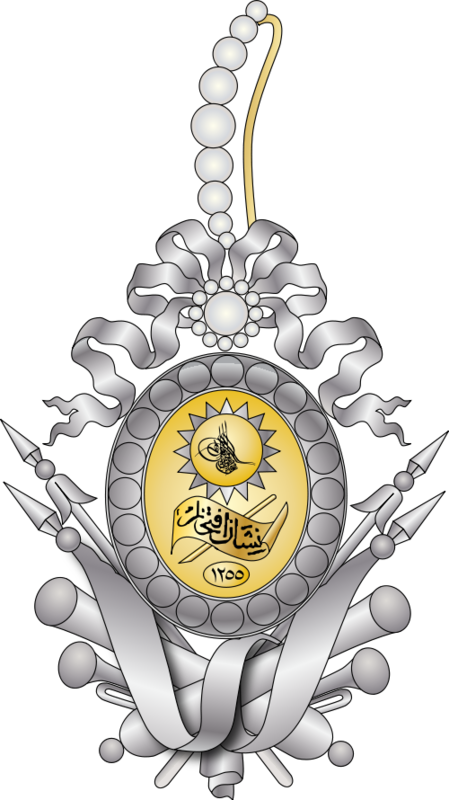 Many of them combined this rank with being involved in the many wars the Ottoman Empire fought. Before today, there were no statements for Lufti Pasha in Wikidata. The Wikipedia article indicated that he had written several books on religion and history. This made it likely that there would be a VIAF identifier. VIAF and its associated resources and Wikipedia disagree on the date of his death. What will be interesting is if one of the many bots will pick up on the new data in Wikidata and how they will enrich it even more.